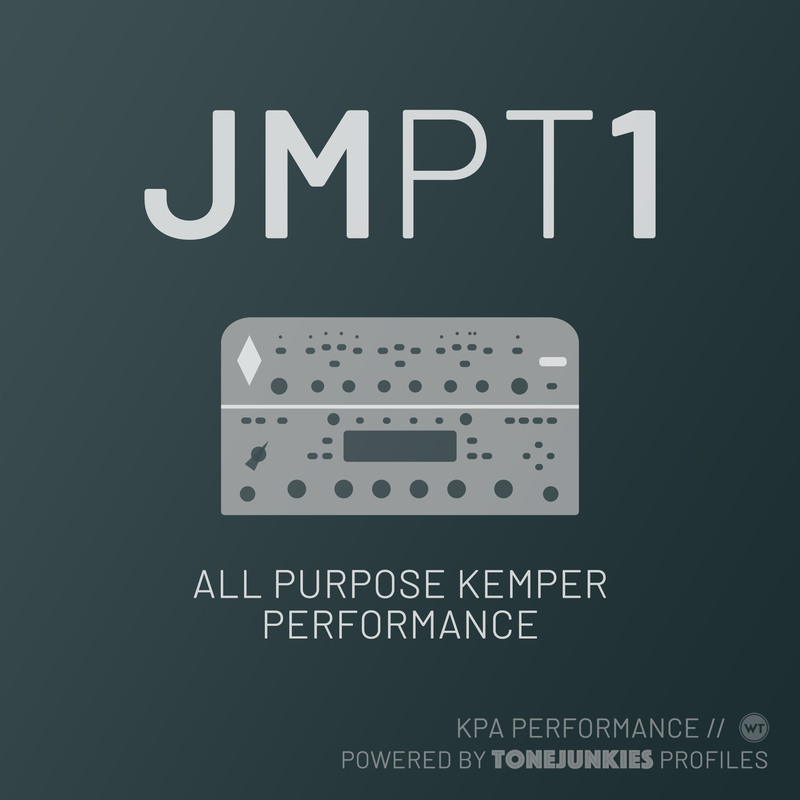 This performance utilizes a profile from the JM Proto 1 pack by Tone Junkie TV. The specific profile we’ve used is the ‘JM Proto 1 Sig MB’ profile, which is a profile of the Two Rock John Mayer Prototype 1 amp. If you want more profiles from this pack (as well as many other awesome profile packs), please visit Tone Junkie TV to see their full lineup here. This slot gives you two more levels of overdrive, both louder than the biggest setting in ‘Drive 1’. It’s default sound is a big rhythm drive tone. You can add more gain with the boost on Effects 2.